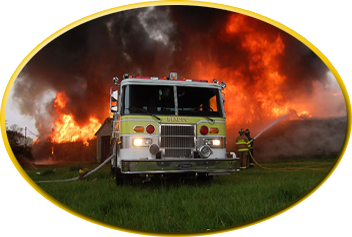 Thank-You for your interest in the Blades Volunteer Fire Co. volunteering to help your neighbors and surrounding communities is very commendable. This is not a duty to be taken lightly. Being a member of the volunteer fire service is a commitment to yourself, your community and the Blades Volunteer Fire Co. The whistle doesn’t always blow when it is convenient but that’s what makes the volunteers special. You will be joining a close knit FAMILY. 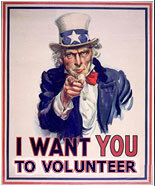 Opportunities abound in the volunteer service. Training, scholarships, and the wonderful feeling of giving back are just a few. Please fill out the application in full and drop it by the firehouse. Without volunteers like you the fire service could not exist.